Latvia's TTT Riga defeated Piraeus Olympiacos (Greece) 70:51 (14:19, 20:12, 13:8, 23:12) in a FIBA Women's Euroleague match on Wednesday, informed LETA/BNS. Ieva Pulvere was the highest scorer for TTT Riga with 18 points, Sheylani Peddy had 17 points and Ivey Slaughter 12 points and ten rebounds. Russia's Kursk Dynamo remains in first place in Group B with four wins in four matches, Spanish club Perfumerias Avenida is second with three wins and two losses, followed by TTT Riga that also has three wins and two losses, and Istanbul Fenerbache that also has three wins and two losses. French club Carolo Basket and Turkish basketball club Hatay each have two wins and three losses, Hungary's Sopron Basekt has two wins and two losses, and Olympiacos is in last place in the group with zero wins. 18.04.2019 Are you part of the collaborative economy? European and global challenges, e.g. global climate change and sustainability require new approaches to national research policies. Individual efforts shall be combined with common Baltic States’ strategies in science. 11.09.2017.How is the process of divorce being proceeded in Latvia? 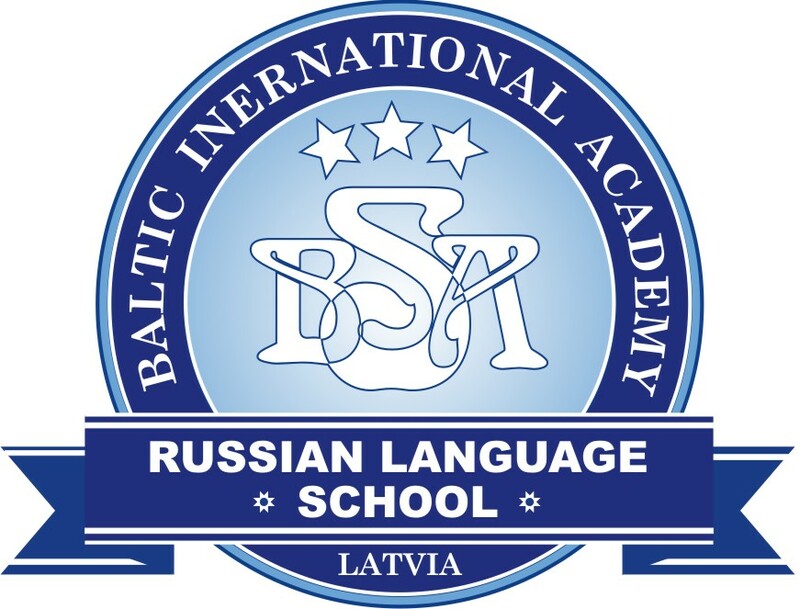 © 1996 — 2016 The Baltic Course. in any way except for your own personal, non-commercial use. 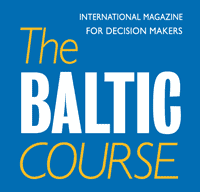 Any other use of content requires the hyperlink to www.baltic-course.com.